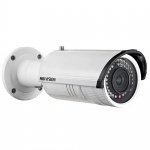 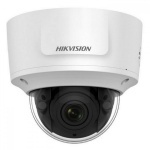 HikVision are the largest manufacturer of CCTV products in the world - Hikvision products are used in more CCTV applications than any other brand. 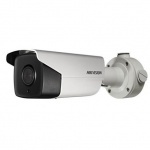 Offering great reliability at very competitive prices. 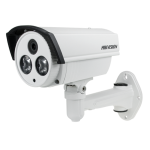 We stock the Hikvision "Turbo HD" HD-TVI Cameras, HD-TVI Recorders, HD-TVI Kits and their IP CCTV Cameras, NVRs and complete kits. 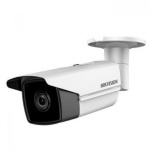 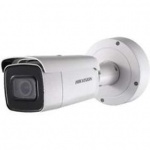 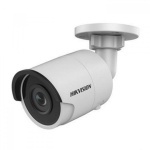 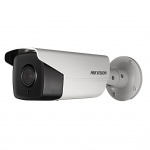 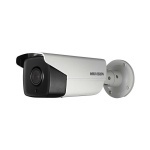 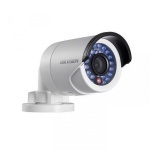 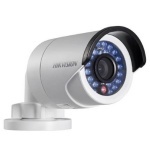 if you are looking for a Hikvision product, we can supply it. 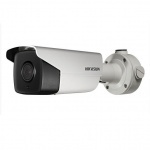 Online Security Products are an official Hikvision reseller and only sell genuine hikvision parts.